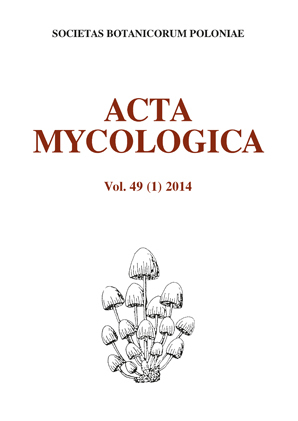 On the cover Mitrula paludosa (Fr) occurs throughout most of mainland Europe as well as parts of Asia. 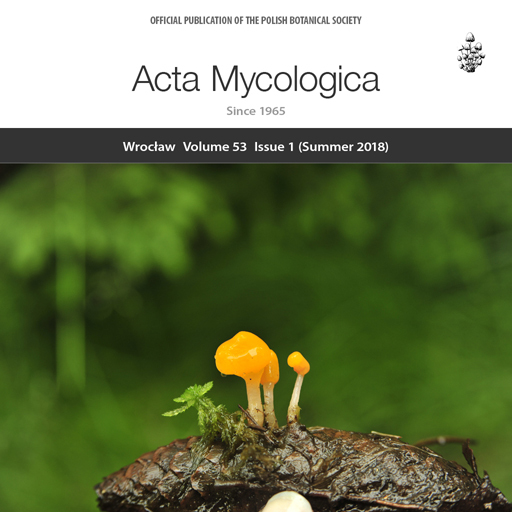 In Poland, it is a rare and threatened by extinction species, growing in very damp places, in puddles and gully-holes, on mildewed wood or remnants of plants. 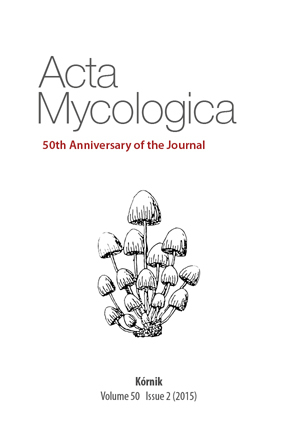 On the cover New species of rust fungi Skierka himalayensis A. K. Gautam & S. Avasthi, sp. nov., reported for the first time from leaves of Pistacia integerrima in India. The genus Skierka was defined by Polish scientist Marian Raciborski. The name refers to the person of Skierka, a hero of a fairy-tale fantasy Balladyna written by Juliusz Słowacki, Polish dramatist, poet, and philosopher. 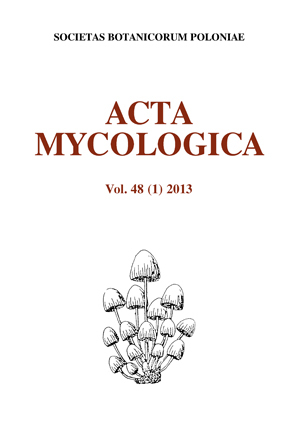 On the cover Gymnopilus decipiens (W. G. Sm.) P. D. Orton, fungus known from many European countries (e.g., France, Czech Republic, Germany, Norway, Sweden), but everywhere it is very rare. 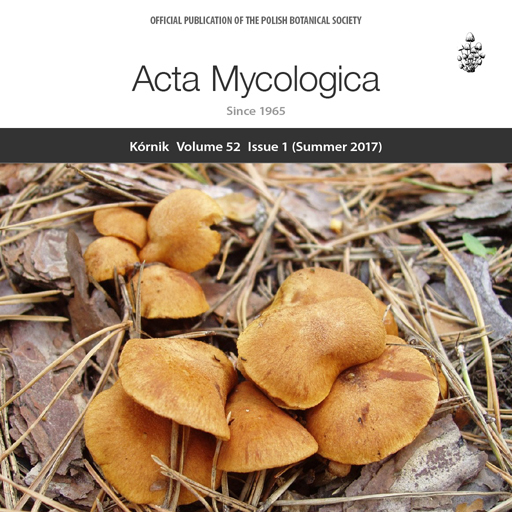 Recently, this species was found for the first time in Poland, in the Kampinos National Park. 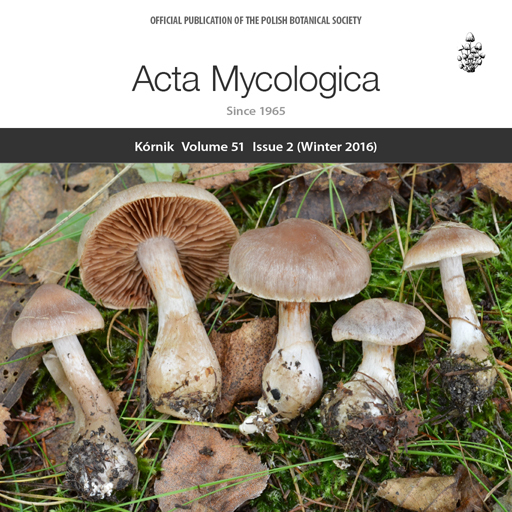 On the cover Cortinarius murinascens Kytöv., Niskanen & Liimat. is an ectomycorrhizal species described in 2014 and, untill now, known only from Finland and Canada. 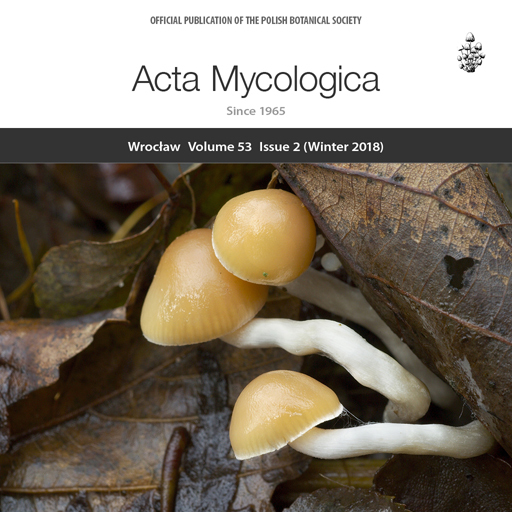 Recently, the occurrence of this rare fungus in Poland has been confirmed for the first time. It was found on three reclaimed mine spoils: Adamów, Mt Kamieńsk, and Turów, in different tree stands with Betula, on calcareous soil. 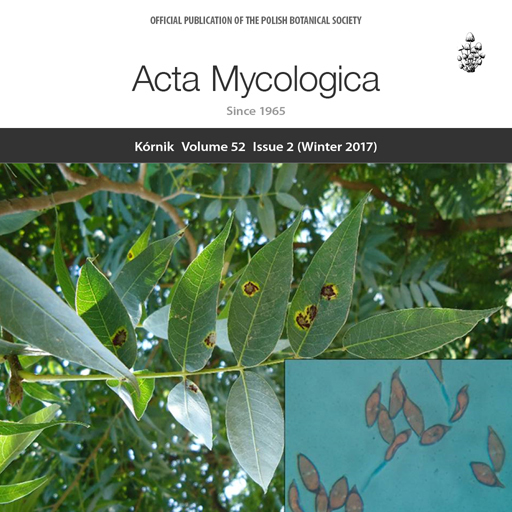 On the cover Anaptychia ciliaris (L.) Körb. ex A. Massal. 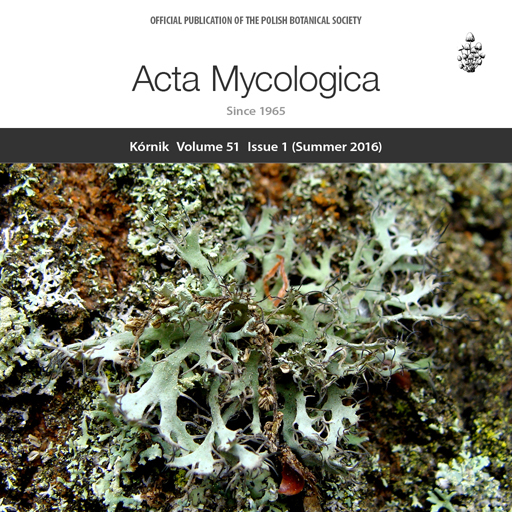 is a nitrophilous and heliophilous lichenized fungus, endangered and protected in Poland, valuable record of lichen in the agricultural land of Poland.